Located within the Gold Fields region of Victoria, Ballarat is the third largest city in the state and it is only about an hour’s drive or train ride from Melbourne. Largely part to the fact that Ballarat was one of the biggest boom towns of the golf mining days it has prospered over the years and has enjoyed a very rich history that can still be seen in many of its historic and heritage buildings that still stand today. Much of the past has been carried through to the modern era in the form of museums, galleries, beautiful Victorian structures and buildings including the town hall which was built back in the 1870’s. 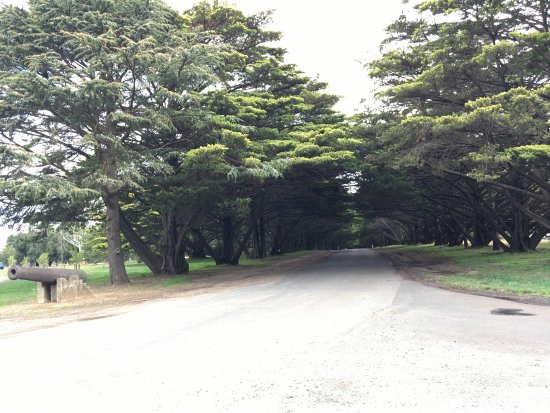 Along with its rich heritage and history, Ballarat also boasts a whole other side to it for visitors to enjoy in the way of its beautiful botanical gardens, parks, annual events, arts, culture, shopping and dining. Walking the streets of Ballarat you will always come across something that takes your eye, friendly locals to talk to and always something to see or do. It’s a city that prides itself on its annual festivals and events such as the Begonia Festival that is held in March, the Eureka Jazz Festival in April and not to forget the Royal South St Eisteddfod which is held every September and October. You can base your holiday here around one of the events and see the sights and delights along the way. 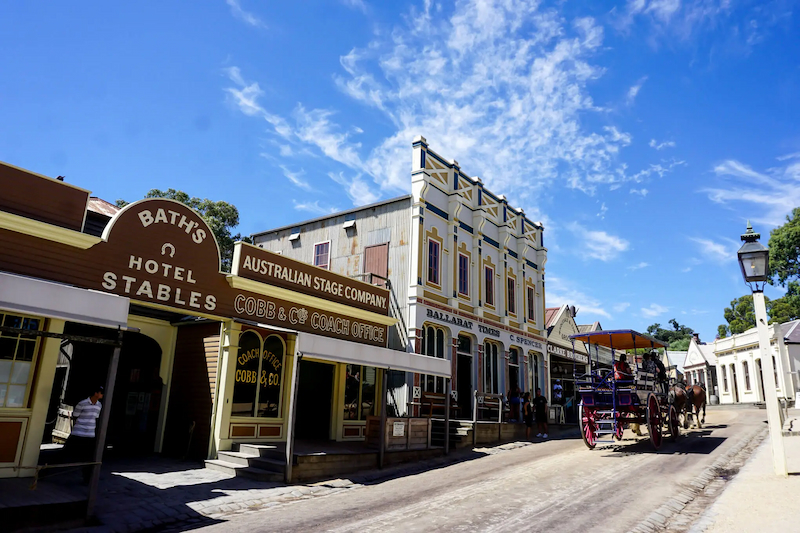 Bring the kids for a holiday where they can explore the countryside, visit Sovereign Hill which is a replica of the old mining town that once stood here or take a trip to the Eureka Centre where they can get a hands on experience of just how it actually was back in the day. With plenty of museums, galleries and historic buildings people who come here really have the chance to soak up the past! There is the opportunity to get up close and personal with birds and other wildlife whether it be in one of the wildlife parks and sanctuaries or if you are out on a guided bush walk that will take you through some stunning back country or perhaps a ride on the tram to see the sights in more your style. With a range of tours, attractions and activities, your holiday here will be anything but boring! 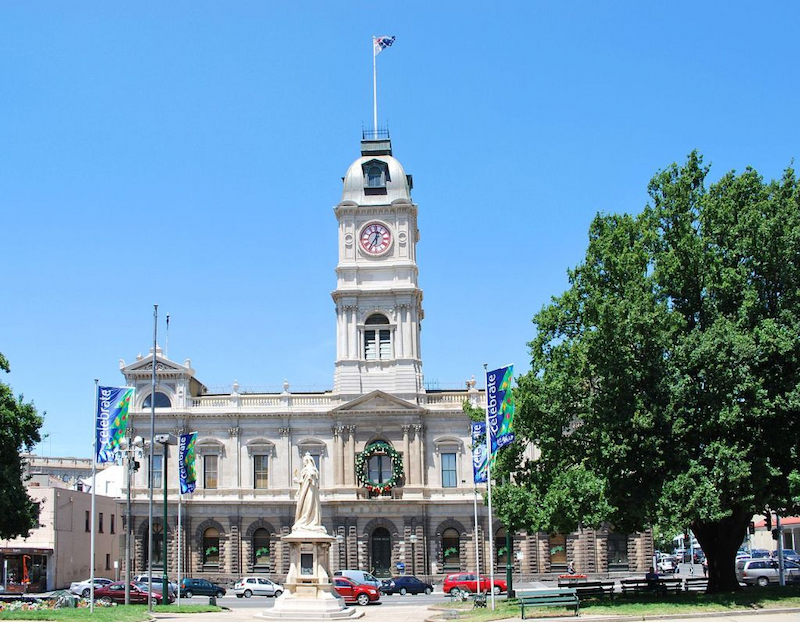 Ballarat is a bustling city with plenty to offer every tourist, young or young at heart and no matter what type of holiday you wish to enjoy, romantic, family, business or a group trip, Ballarat is the ideal spot for it. Ballarat Accommodation here comes in all shapes and sizes and suites all budgets types so you can book into a caravan park, motor inn, boutique hotel with all the trimmings, hostels, luxury apartment in the city and enjoy a stay at a quiet and quaint bed and breakfast. From three star accommodations right through to five star luxury you can take your pick whether you wish to be right in the heart of the city where all of the action and have an array of restaurants, nightlife, cafes, bars, eateries and shopping at your doorstep or perhaps something a little quieter where you can tuck yourself away and just forget about the outside world is what you are searching for. Whether you are after a spot of fishing, a game of golf, a trip to a day spa for some pampering, endless shopping treats, fine dining at its very best or the chance to visit nearby wineries, cellar doors, National Parks and experience a slice of Victoria’s backyard, Ballarat is the perfect place for you to base yourself from.